This is the most clueless administration ever. The Pentagon is under fire for making a ransom payment to an Afghan earlier this year as part of a failed bid to win the release of Army Sgt. 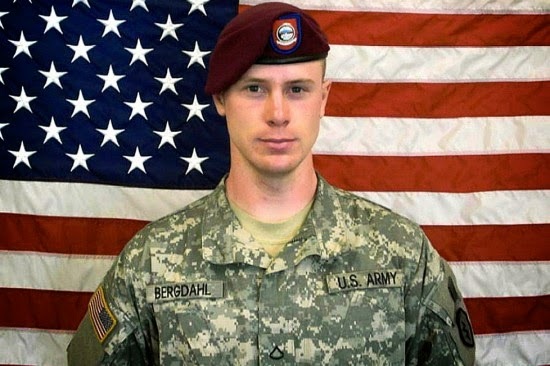 Bowe Bergdahl, according to U.S. officials. Sgt. Bergdahl was released in May after nearly five years in captivity as part of a controversial exchange for five terrorists held at the U.S. military detention facility at Guantanamo Bay, Cuba.